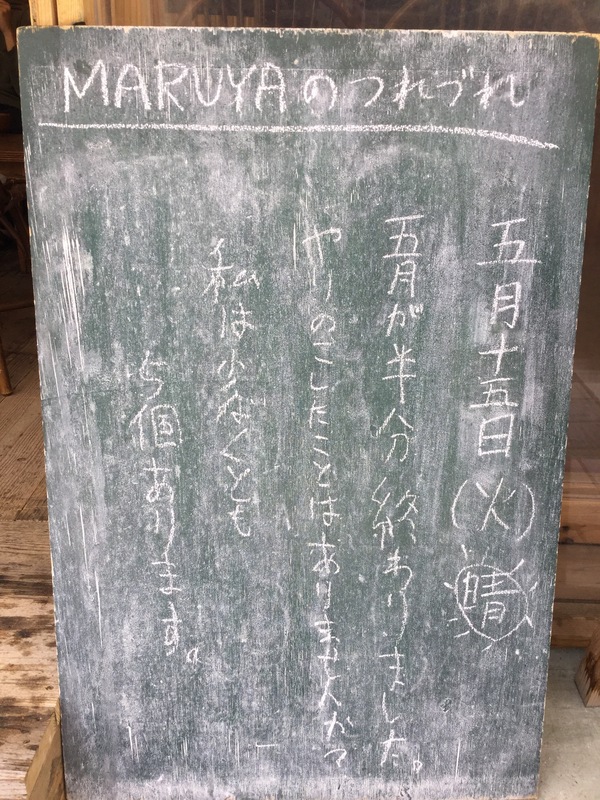 熱海のゲストハウス guest house MARUYA | ５月が半分終わりました。 Half of May already came to an end. ５月が半分終わりました。 Half of May already came to an end. Half this month already came to an end. Do you have anything left to do? In my case, I have at least 5 things left to do.